Early partnering through design-assist offers the opportunity to provide input into the project schedule, logistics planning, long-lead procurements, and construction phasing. 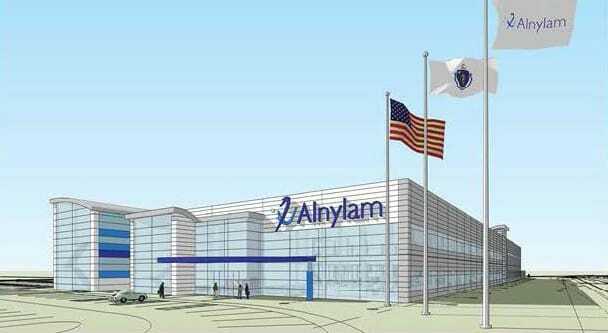 Client Name: Alnylam Pharmaceuticals, Inc.
Gilbane is providing comprehensive construction management services for Alnylam Pharmaceuticals’ new 200,000 square foot state-of-the-art manufacturing facility that will supply drug substance for RNAi (RNA interference) therapeutics for Alnylam’s clinical and commercial needs. The facility is expected to be operational in 2018 and will initially employ approximately 150 new full-time employees.